Bringing a family feel to a global bestseller. 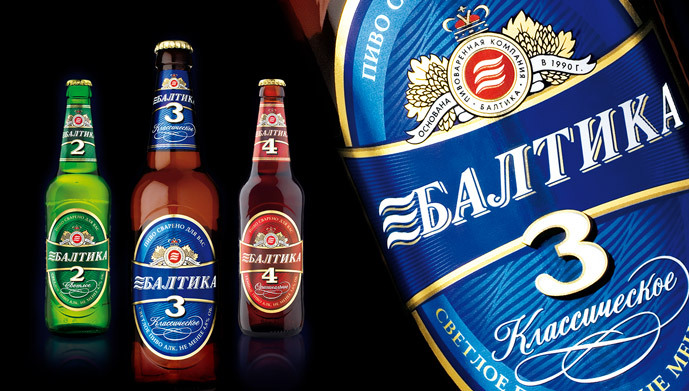 Responding to fierce international competition and declining market share, Russia’s bestselling beer brand needed to reconnect with consumers. 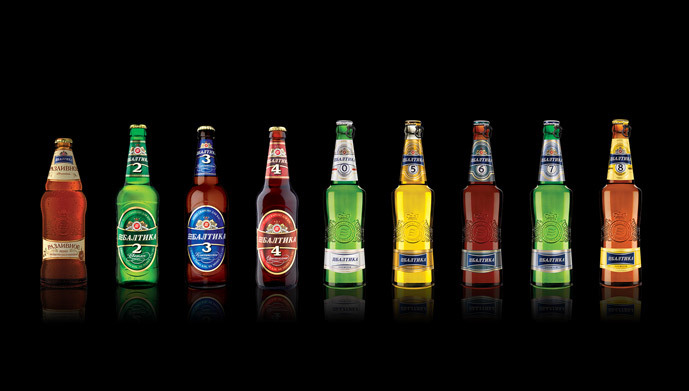 Analysing the way people buy and consume bottled beers, we spotted the visual cues that direct choice in the category. 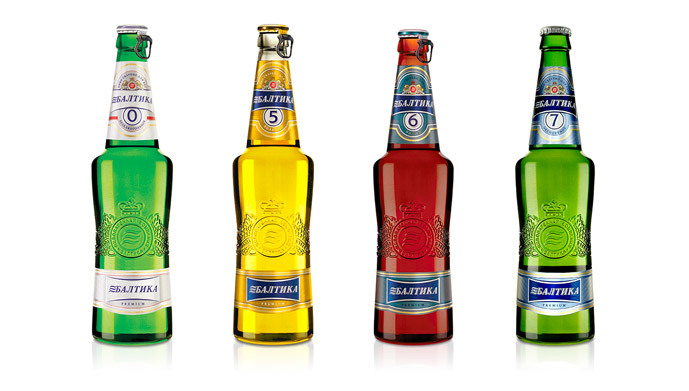 The desired consumer response to the range was: “Baltika has a beer to suit me and my mood”. 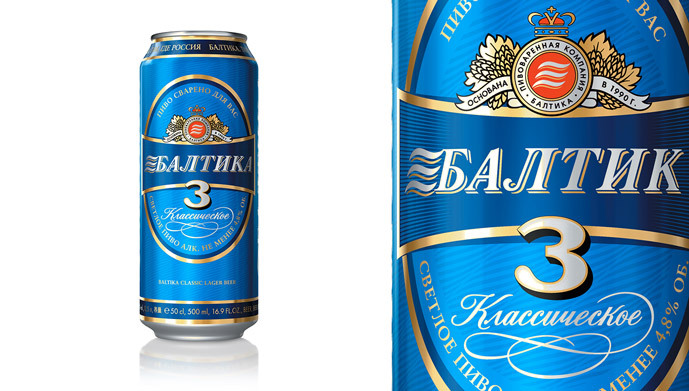 We modernised the core brand identity, leveraging Baltika’s more ownable elements such as the colour blue, and designing a taller, more distinctive bottle that literally stands head and shoulders above the competition. We also launched an elegant new No. 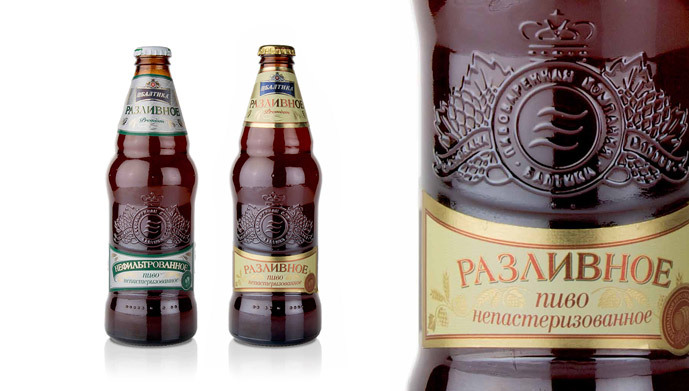 7, now their best selling premium beer. 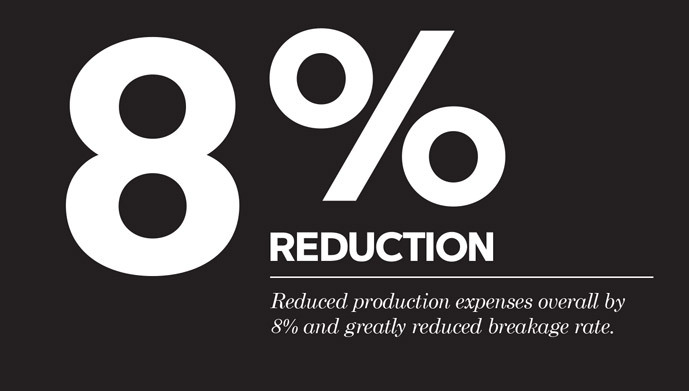 Technical point: we gave them three bottle structures that saved money by using lightweight glass, with two touchpoints to run down high speed bottling lines.